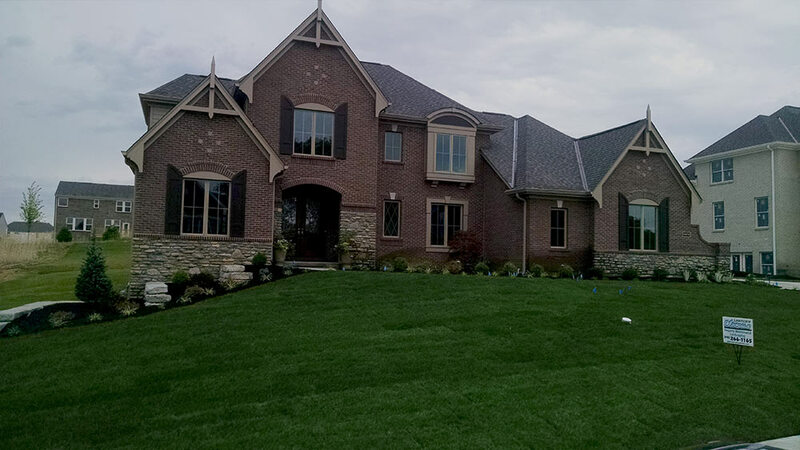 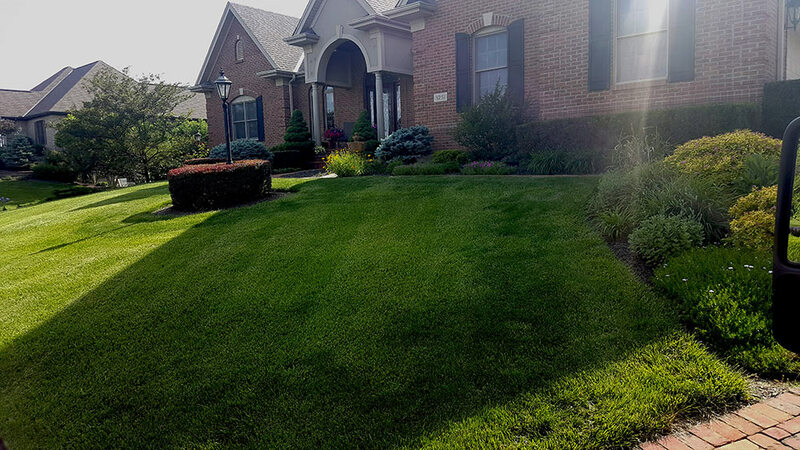 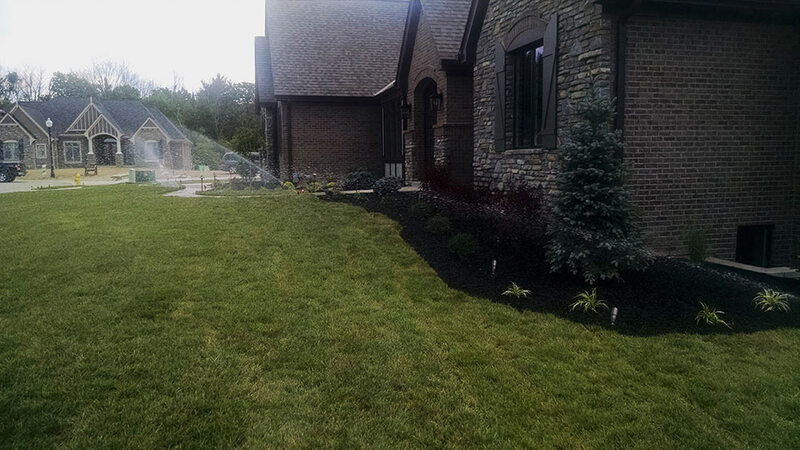 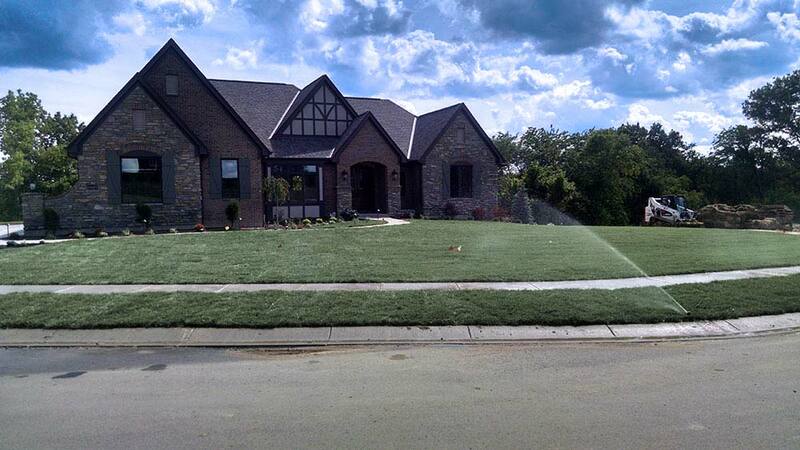 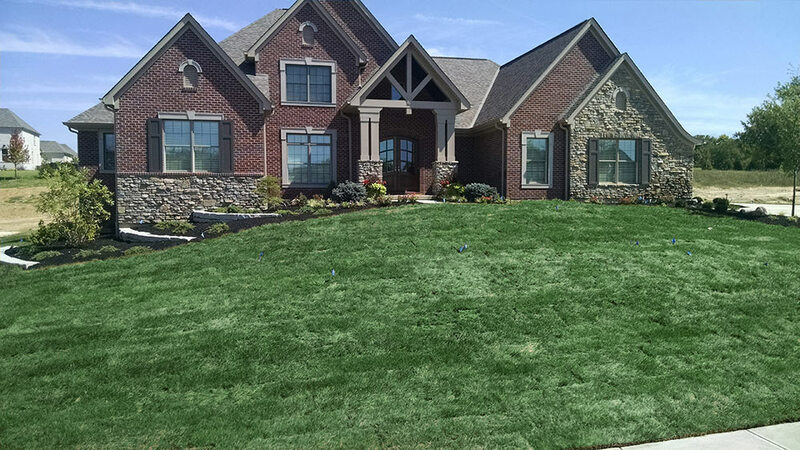 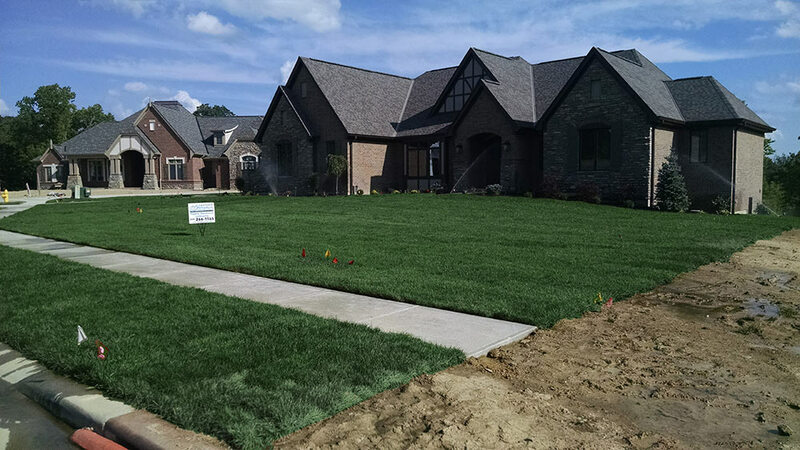 Upscale Lawncare is your trusted Cincinnati landscaping company. 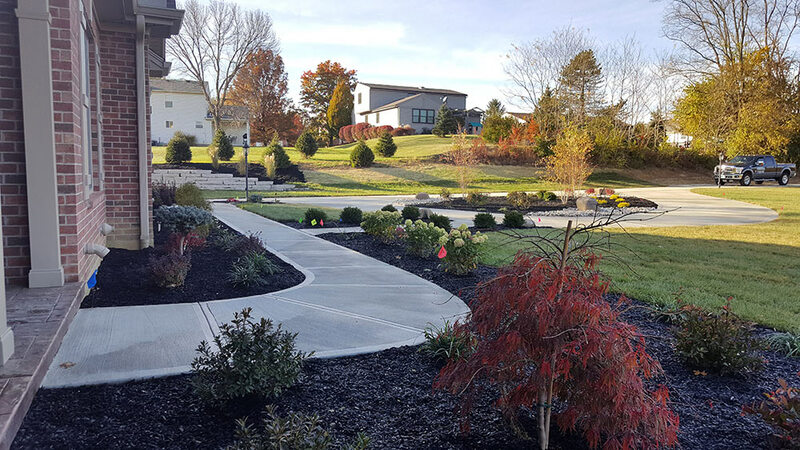 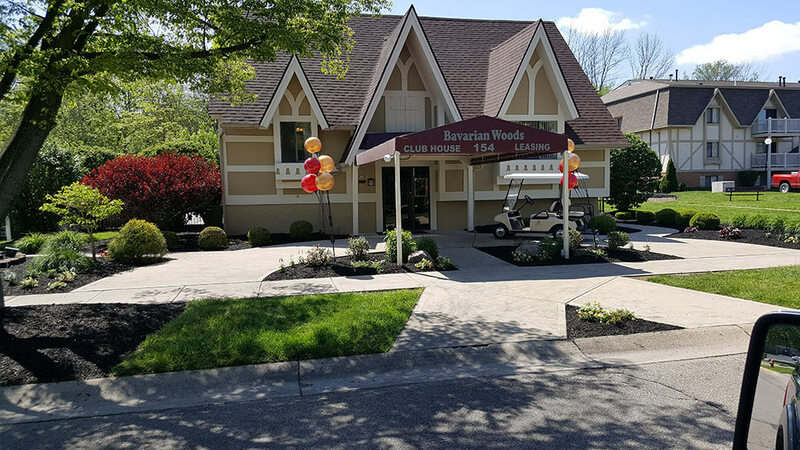 We provide professional landscaping services, including residential and commercial landscaping from the initial design and installation of all plant materials and hardscapes, to on-going maintenance, including lawn services, leaf and snow removal. 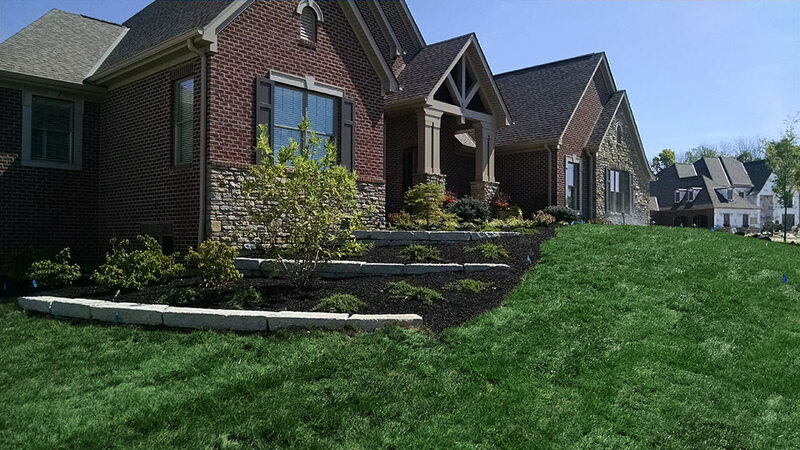 We have recently expanded our Cincinnati landscaping company. 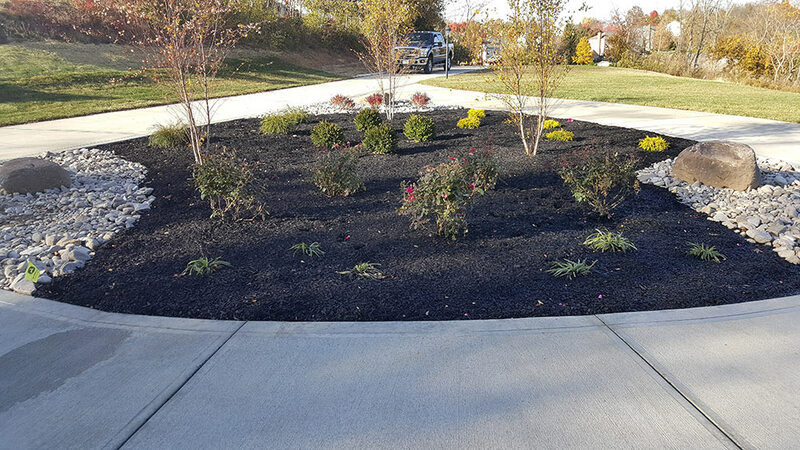 We now carry various landscape materials such as: mulch, rock, stones, gravel, pine needles, flowers, bulk salt and many other landscape supplies. 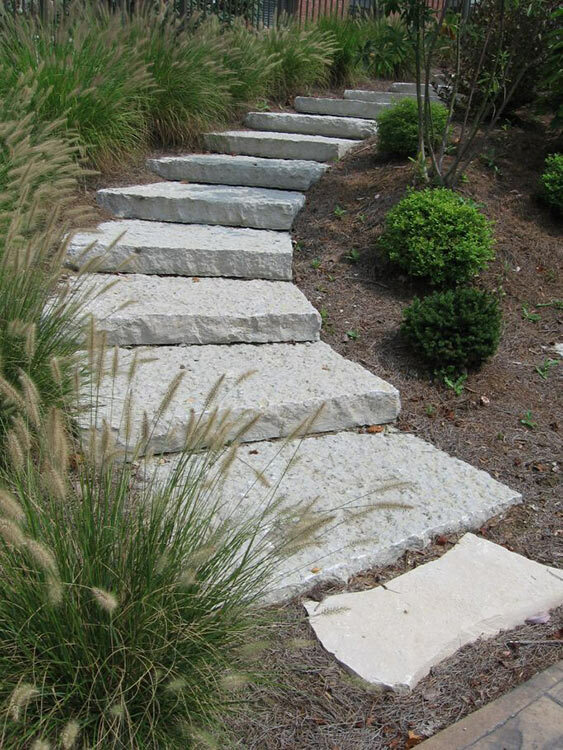 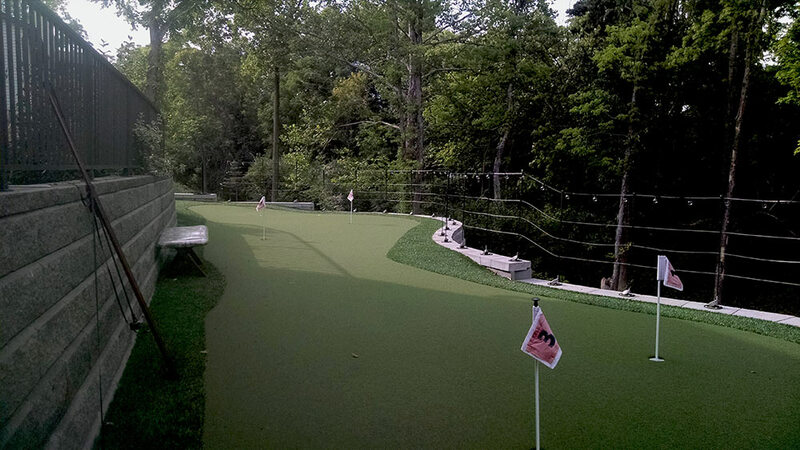 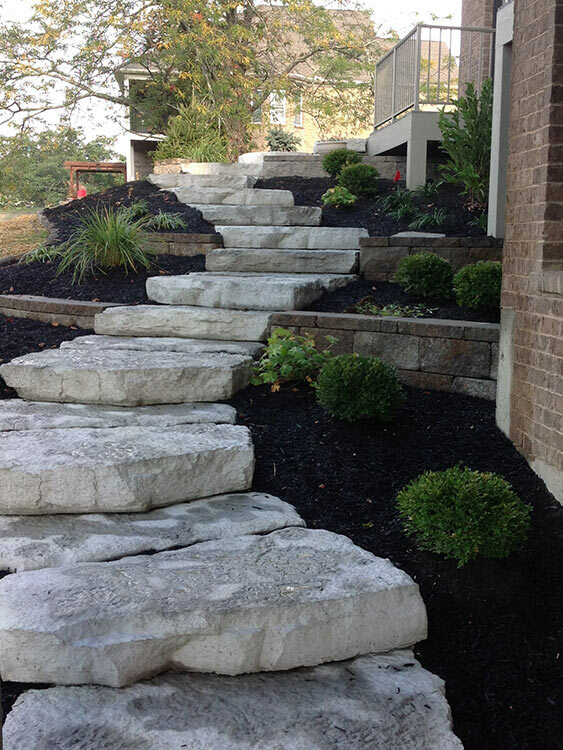 This allows us to offer you the best selection and pricing on landscape materials. 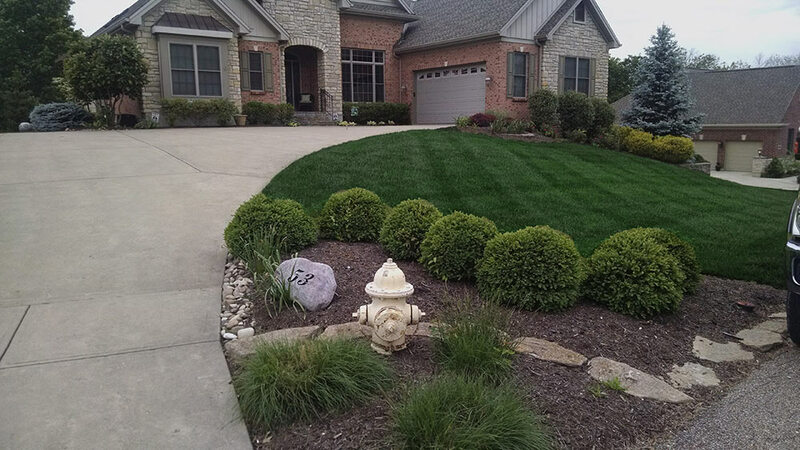 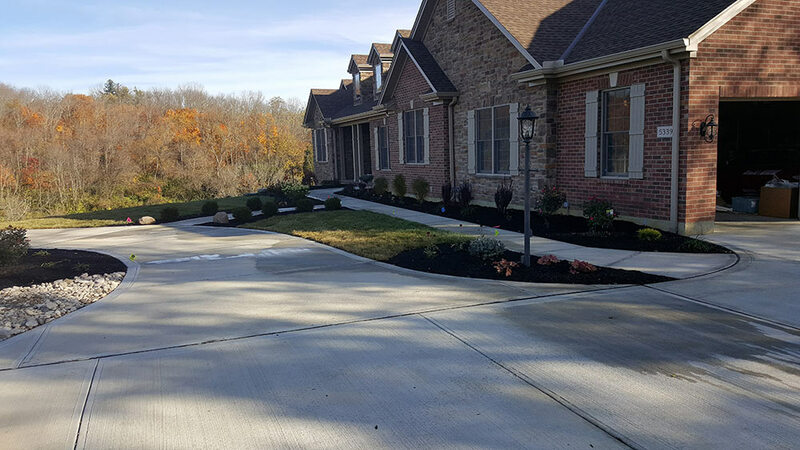 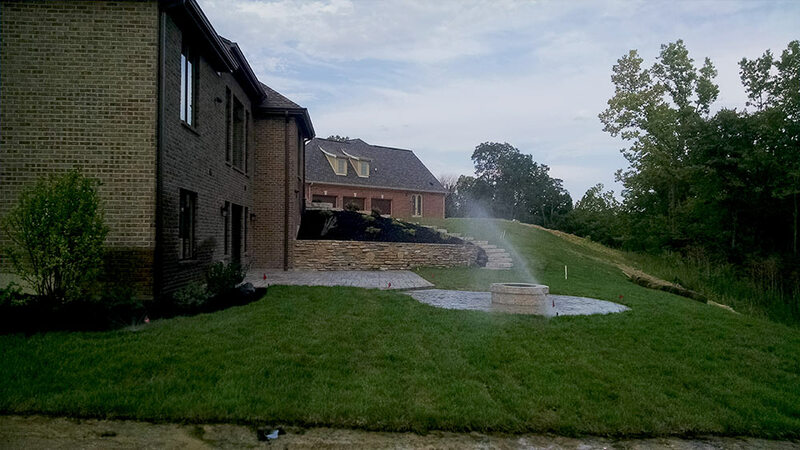 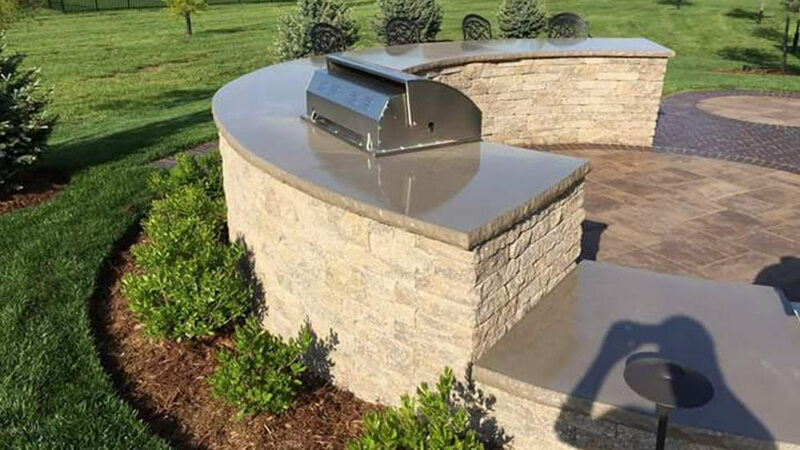 Whether you are purchasing supplies to install yourself or plan to have us take care of your landscape installs, we offer the best selection and services in Cincinnati. 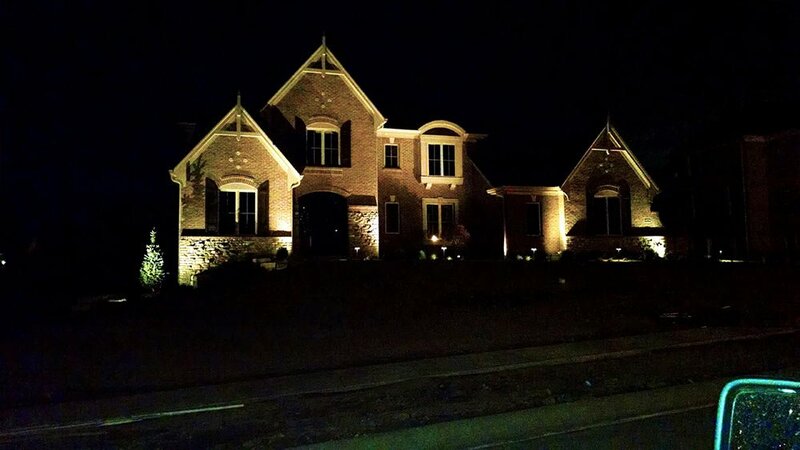 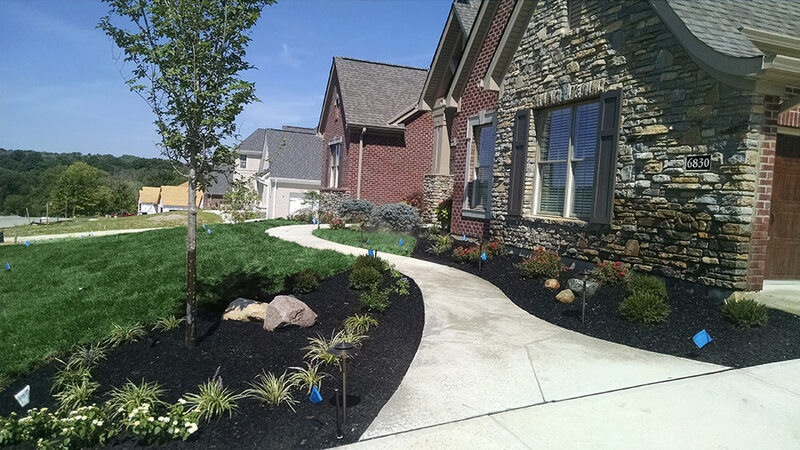 Give Your Property That ‘Upscale Look’! 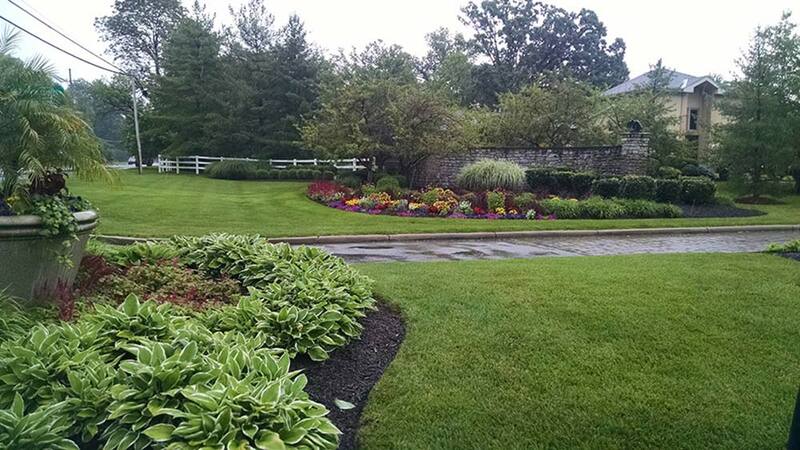 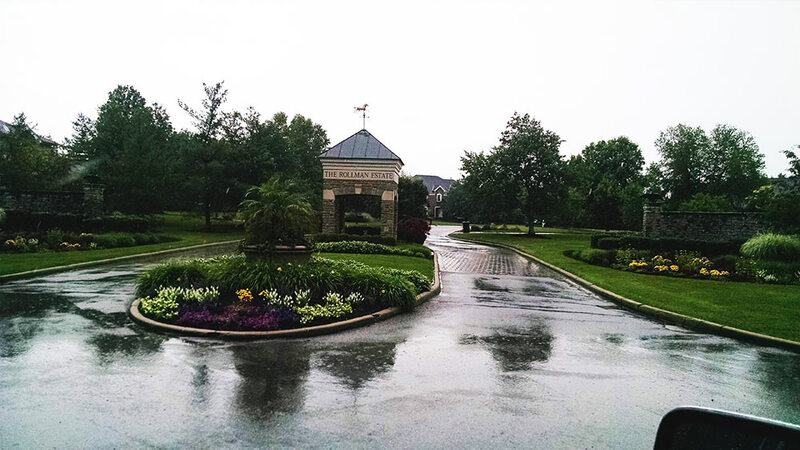 A clean, colorful landscape will make your property stand out by looking its absolute best. 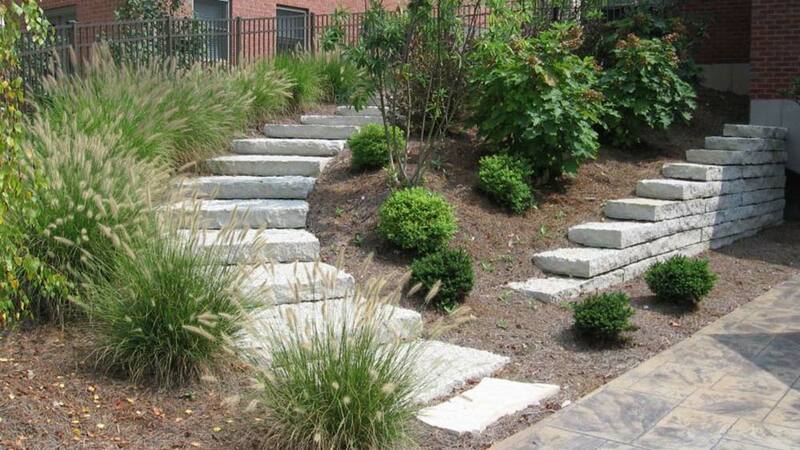 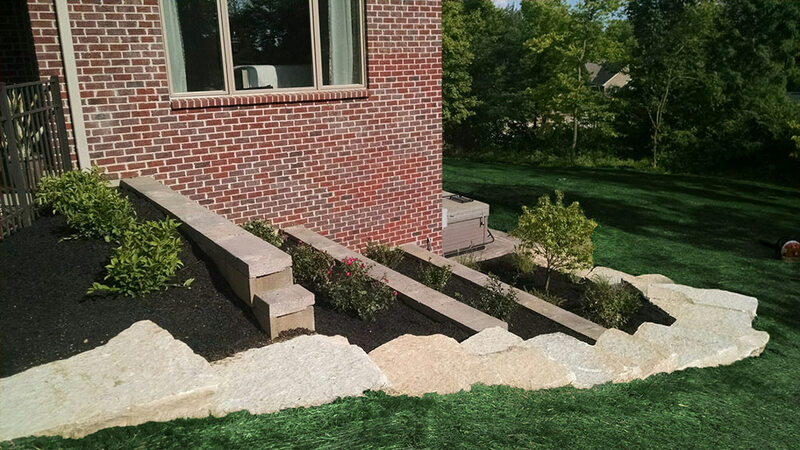 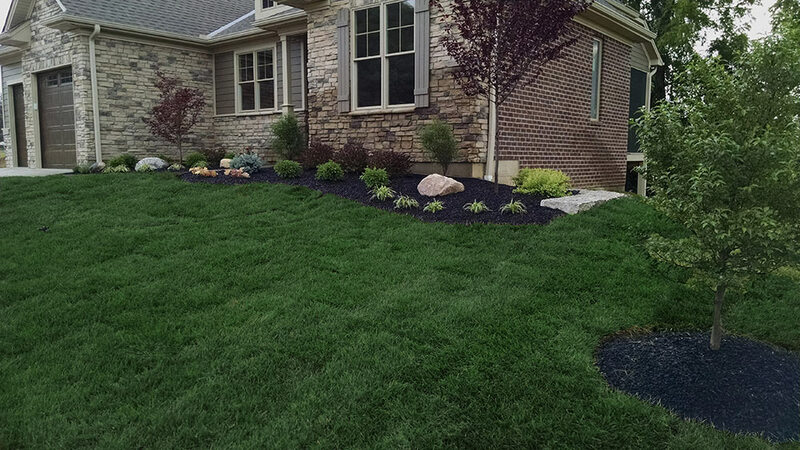 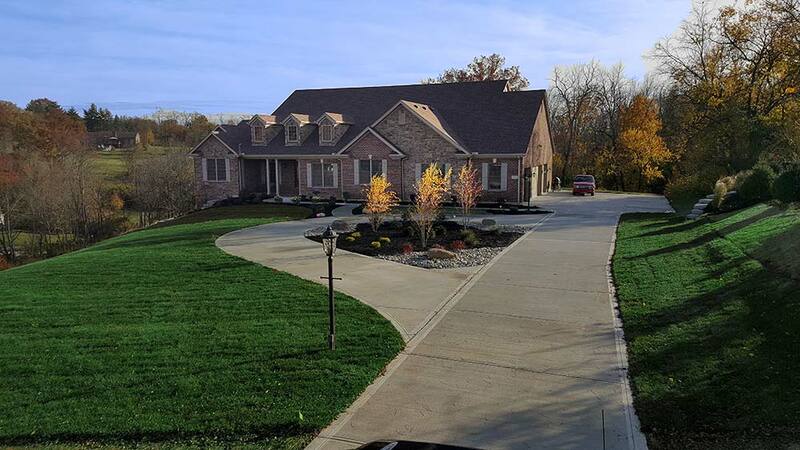 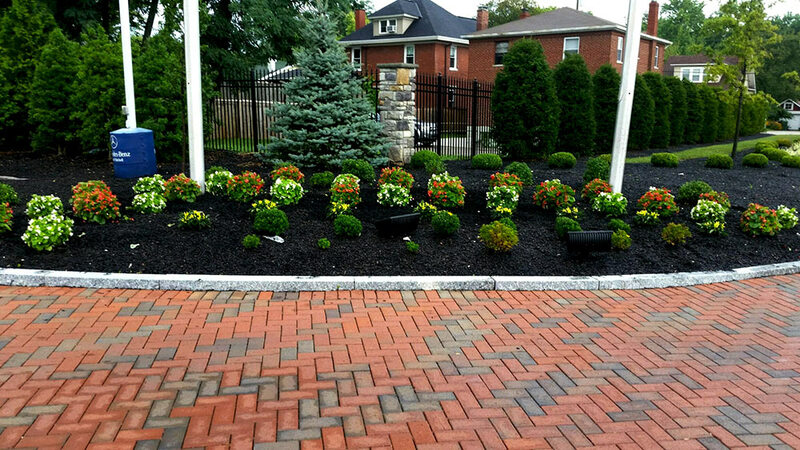 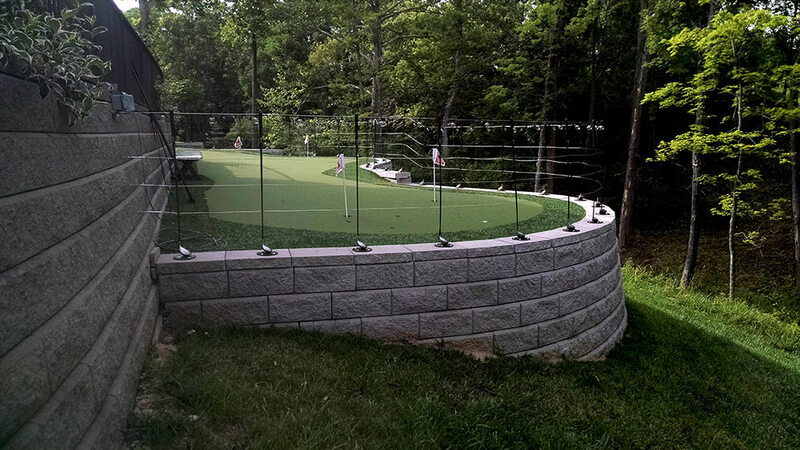 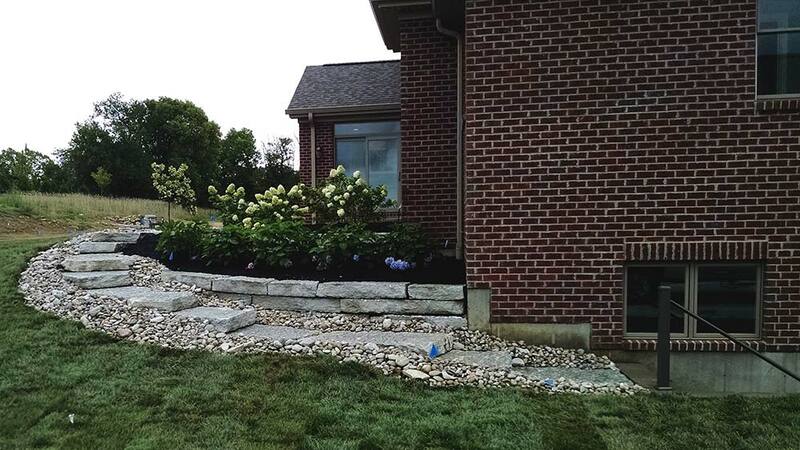 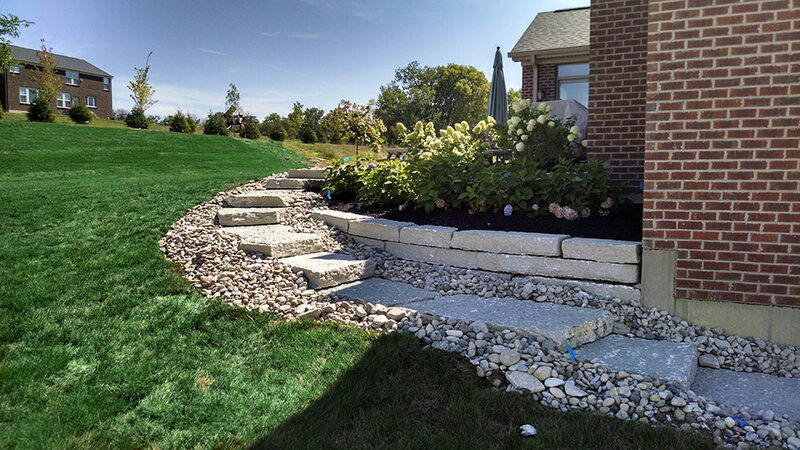 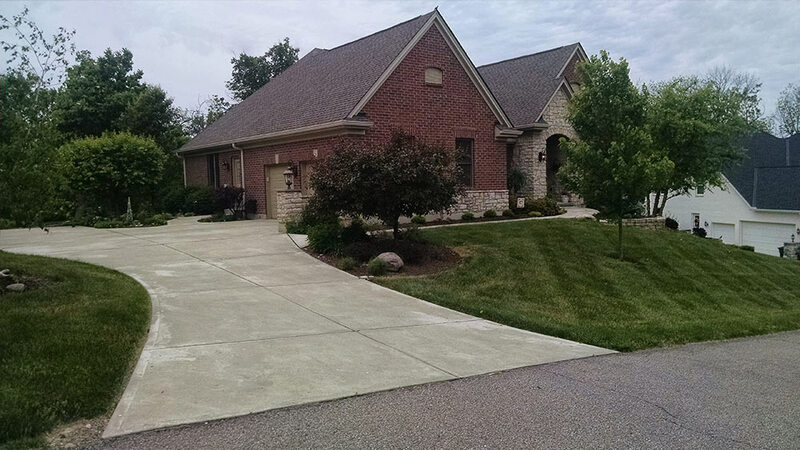 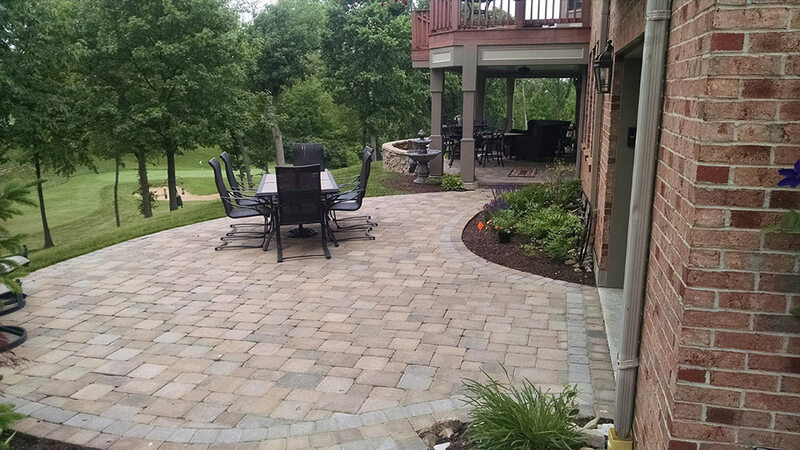 We offer services in all aspects of landscaping for the Cincinnati area. 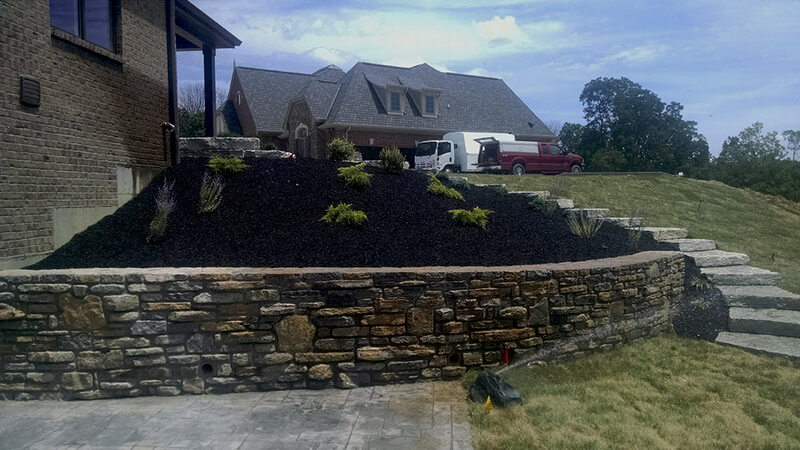 Whether your property has been neglected for years and needs a major renovation, or you need some new ideas to spruce up your current landscape, we are here to help. 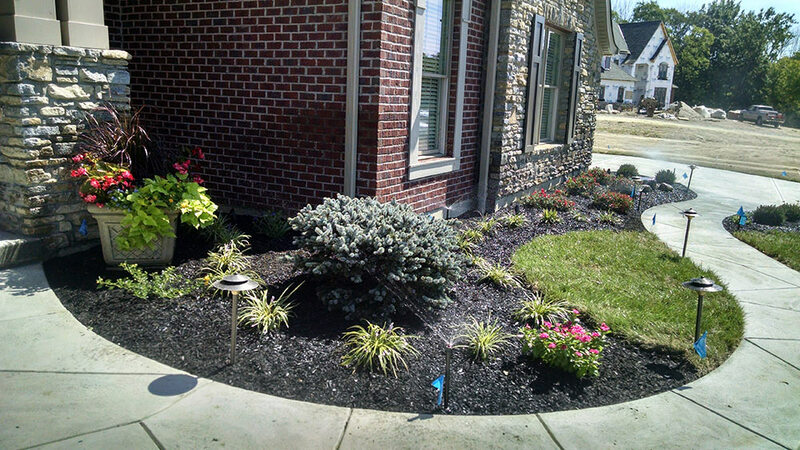 Give us a call to discuss your landscaping needs!